Access health information for the whole family. Medline Plus provides trusted health information. 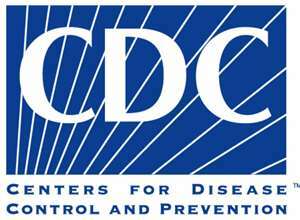 Get information from the Centers for Disease Control and Prevention. Access the website for the Rhode Island Department of Health. Click here to visit the website for the American Academy of Family Physicians.